For several years, our goal has been to ensure the complete satisfaction of every customer, while offering knowledgeable and friendly service at affordable but competitive rates. We offer fast, friendly and courteous service. We use only the best equipment and maintain a skilled staff to answer your questions. We have built our reputation on our commitment to providing quality service, which has earned us many valuable customers. Please take a moment to browse through our site to learn more about our company and how we can show you the difference. If you have any questions or comments, please feel free to contact us. Planning to relocate? Wondering whether or not to hire professional movers? Not sure if it is cost-efficient to hire professional Seattle movers? If you compare the costs of hiring movers with the benefits, you will see that benefits far exceed the movers cost. 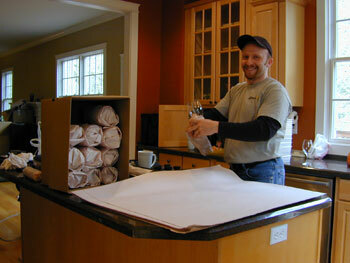 Hiring professional movers, like Nice Moves Moving LLC, makes your move less stressful and more comfortable. Our movers will work with you to provide the Seattle moving services that match your schedule and your budget. Our movers work hard to provide you the peace of mind needed for a hassle-free relocation. We'll handle your belongings with the utmost respect and care. 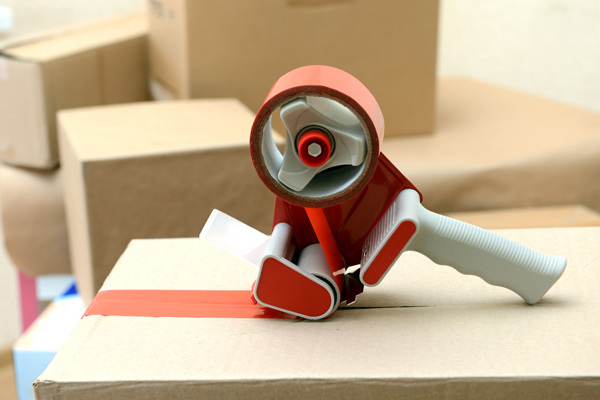 Moving can be quite time-consuming and stressful without the help of a Seattle moving company. 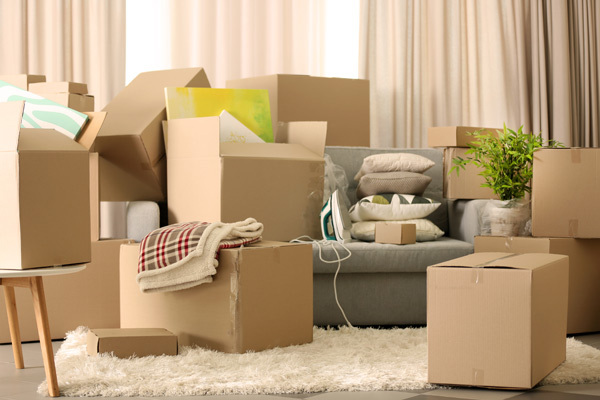 If you have never moved your belongings on your own, it is best to leave the job to the professional house movers. 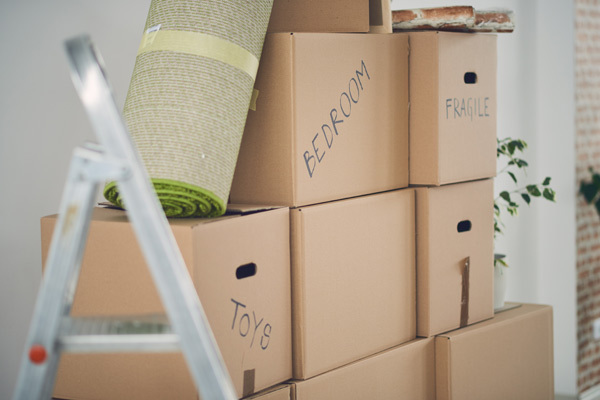 When you hire our moving services, our team of movers will customize a plan to suit your specific situation. Yes, moving can be overwhelming. But with our experience and personalized service, we make sure our customers are happy hiring our moving services. When it comes to hiring a moving company, you have plenty of options to choose from. So, why hire us as your movers? Because we believe that hiring a moving company should not be an unaffordable luxury. We provide professional, quality Seattle moving services at competitive pricing. No matter how big or small your moving needs, we are your go-to movers. Whether you are moving across the block or the city, our movers will make your experience with us as pleasing as possible. We are a fully licensed and insured moving company. We strive to provide the friendliest and most efficient moving services to our clients. For professional moving services in Seattle, rely on the pros at Nice Moves Moving, LLC. For any questions, call (206) 390-5023.